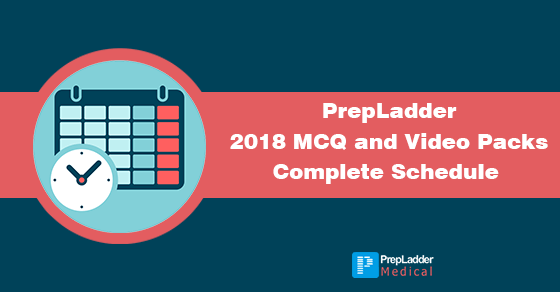 A high yield Q-Bank for practicing MCQ’s of every topic as you study. Q-bank contains 15000 unique questions and will be live on 15 March'18. Videos Lectures: Videos that cover all important topics for FMGE, but don’t overburden you with content. You will be assigned a mentor by PrepLadder, an ex PrepLadder student who cleared FMGE. Your counselor will make sure you hit your preparation milestones according to the score you aspire to achieve and will help you get your preparation back on track when you feel demotivated. The new PrepLadder app will allow you to watch videos, take tests, view solutions, buy books, book live classes etc. Just login with your registered email id and start preparing. Let’s start this journey together, we’ll work hard along with you to get you the goal you desire.